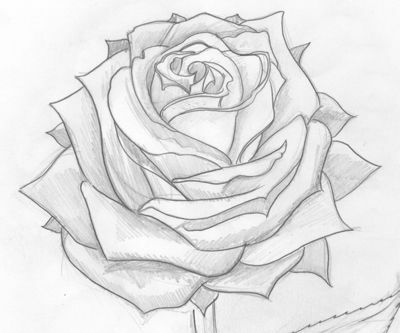 For a bit of extra fun, don’t miss out on seeing the tip on how to do a quick sketch of a rose. When you decide to create a drawing of a rose, start by looking at each petal individually to avoid being overwhelmed by the overall picture. The whole concept of drawing is similar to setting goals where it’s easier to set daily tasks rather than becoming overwhelmed by what you need to accomplish in a month. So, one petal is equivalent to a daily goal, it’s breaking the big picture into bite-sized pieces. 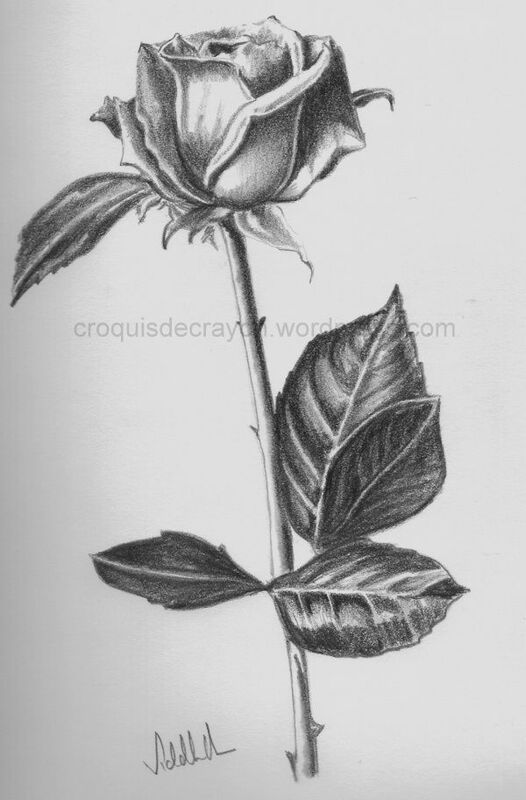 Rose pencil drawings are not that easy for a beginner artist like me but I tend to illustrate everything with a fearless attitude because I have nothing to lose by trying. 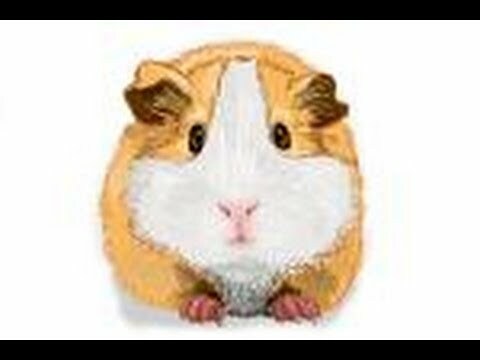 Don’t ever be discouraged, you should see some of my attempts! Attar is an oil from rose petals and it’s been used for centuries to make perfumes. Roses are among the most popular of all flowers and they are a symbol of fragrance and beauty. 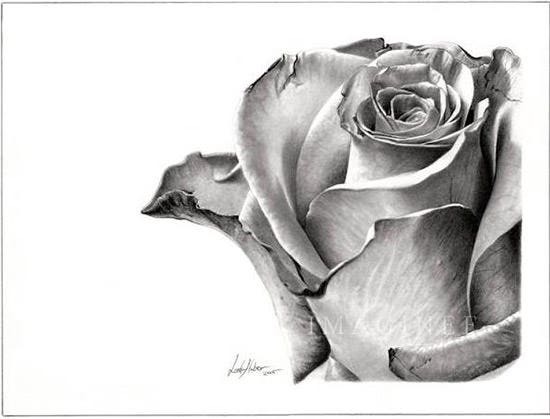 Black and white rose drawings have tremendous appeal to those of us who love to draw with graphite. Roses are more complex than most flowers but still, that’s no excuse for not trying to draw one! 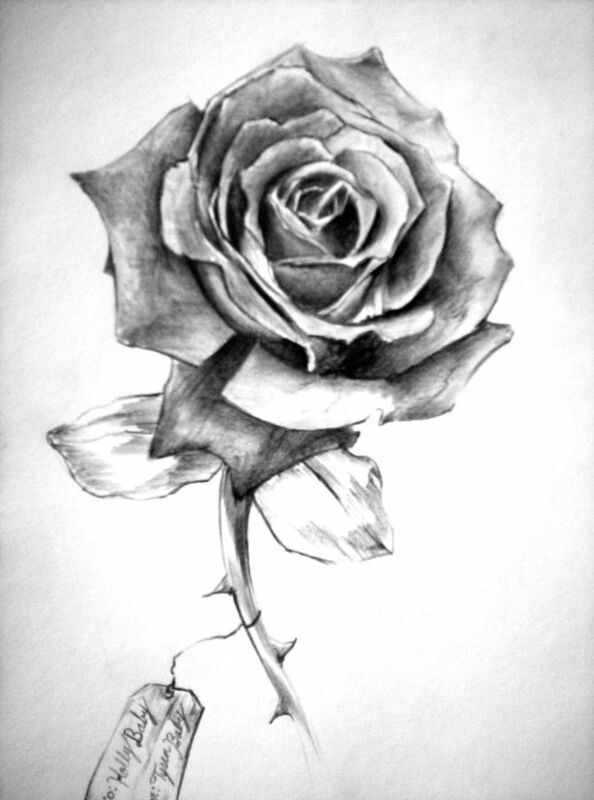 Just make an attempt to copy/sketch an easy black and white rose drawing – you’ll probably see results you never even thought possible. 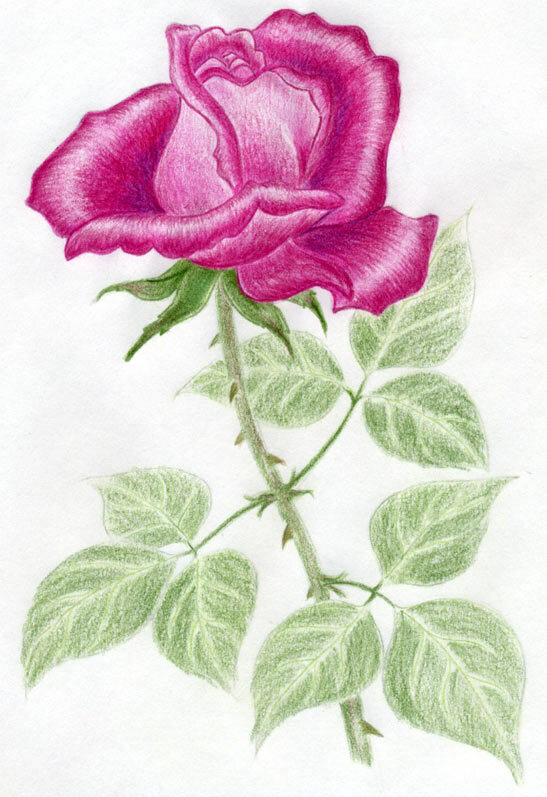 This drawing of an old fashioned rose was much easier because it has only 5 petals. I love the simplicity of this rose. 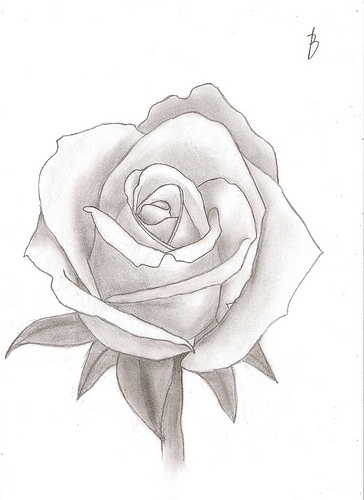 I found it easier to draw the outside edge when I first attempted to do this outline of a hybrid tea rose. I placed small marks to indicate the height and width which helped to keep it to a reasonable size. In the outline below, I have purposely omitted the center otherwise it becomes too complicated for copying. I got lost around the petals a lot of times, but I persisted and I finally drew one that resembled a rose. A “hybrid” means they are crossbred from two different varieties. 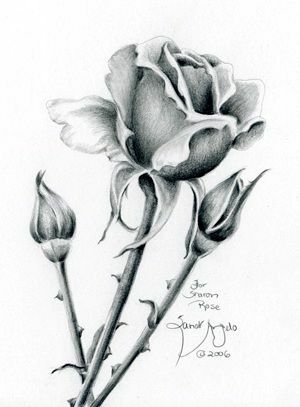 I really like this rose pencil drawing created by my Mum but I think I ruined it by making the outside darker, sorry Mum!. 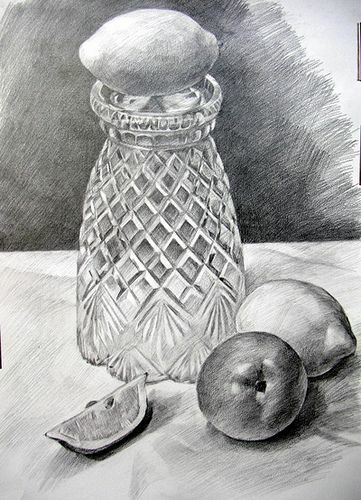 I hope you like these rose pencil drawings and that you see something here that you would like to copy. Roses grow in many parts of the world and they now flower for many months. Many have been bred from the wild sweet-briar and the dog rose. 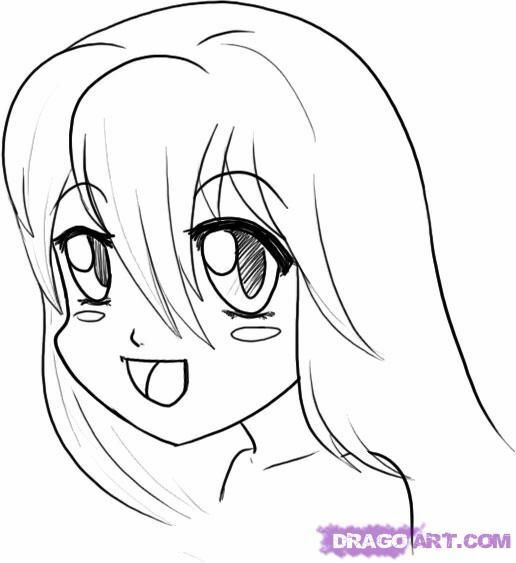 Always add effects and detail last – after you are satisfied with a good outline. If you are easily frustrated when drawings don’t work out, it might be better to practice more flower outlines before you tackle drawing a rose. Find good reference pictures that look to you like they’re easy to copy and that way, you’re sure to always enjoy drawing. With every little attempt I made, I could see an improvement in each one. I squinted to see the basic shape where the curled portion rested on the petal and that made transferring the image to paper a lot easier. 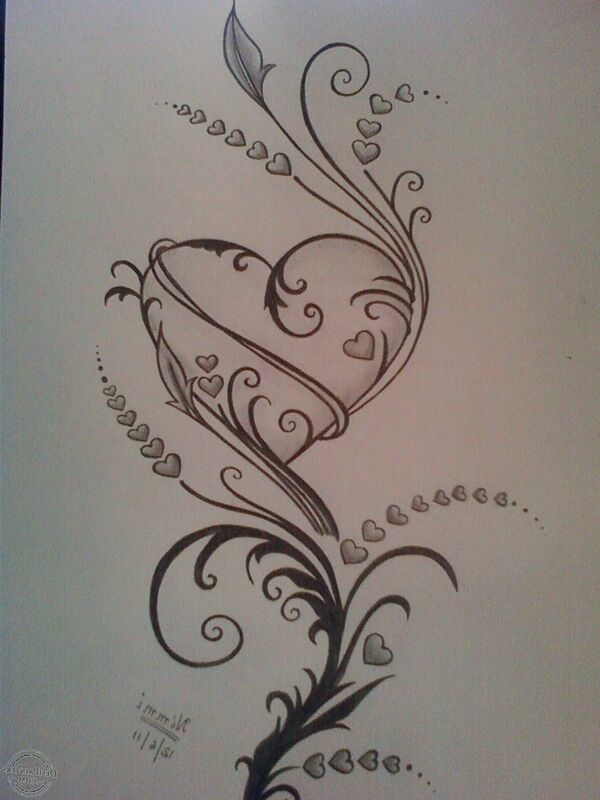 This was my first attempt at drawing curling petals and it wasn’t near as hard as I had first imagined. Some plants of the rose family have regular flowers with only five petals. 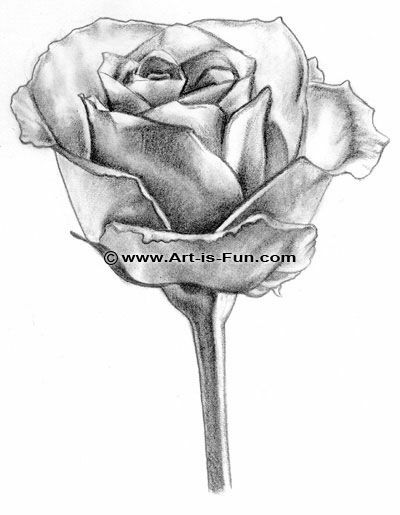 You can produce your own beautiful rose pencil drawings just by quickly testing your drawing skills. I hope you do try drawing a rose otherwise you will never know what you are capable of creating.